Science, technology, manufacturing, and especially business requires a full and adequate service. Often at the limit of the existing computing power. For example, the problem of mathematical and computer modeling of energy, space, weather forecasting and the development of global systems. A full service can only provide with the latest advances and IT-solutions. 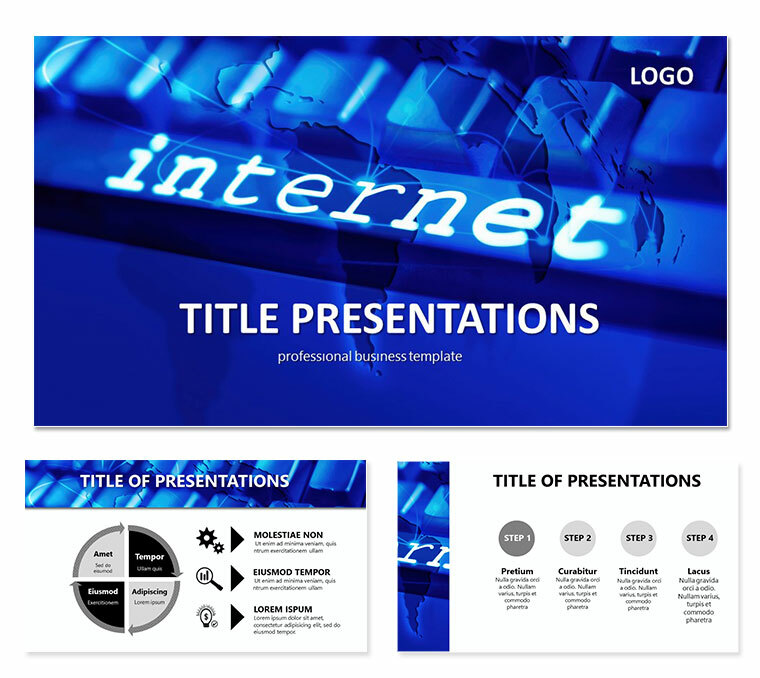 Download Distributed Computing and Internet Technology PowerPoint templates for presentation.